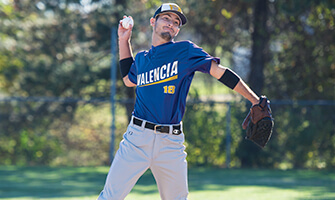 Create your custom baseball look with high-quality Champion jerseys and pants. Unite your team with custom uniforms. 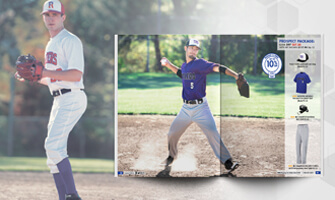 Request your free Baseball mailer today. Look game day ready with custom uniforms. Rain or shine, GTM's got the warm-ups you need. 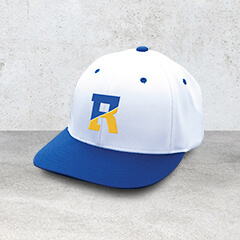 Support your team on or off the field with great headwear. 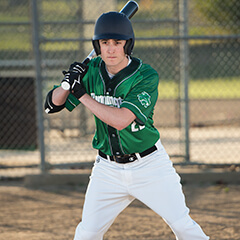 Outfit your entire team in baseball apparel and gear from Champion Teamwear (formerly GTM Sportswear). 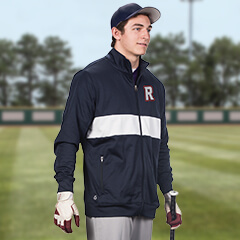 We offer customizable uniforms, bags, warm ups and much more.